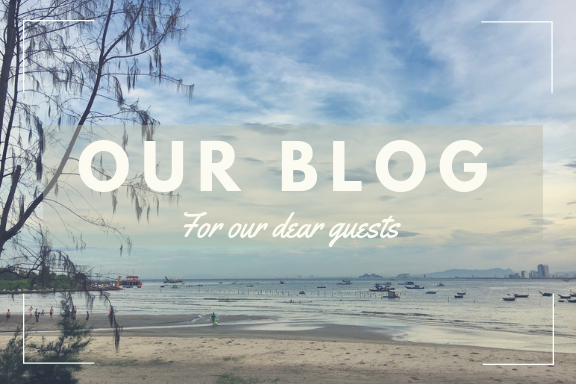 We have decided to launch a travel blog! When we first opened our hotel in August 2017, we never imagined that we would meet so many wonderful guests from all around the world. Our guests frequently ask us for recommendations about interesting places to visit as well as the must-try local dishes. Therefore, our team has been exploring Da Nang to find the best places for our guests! 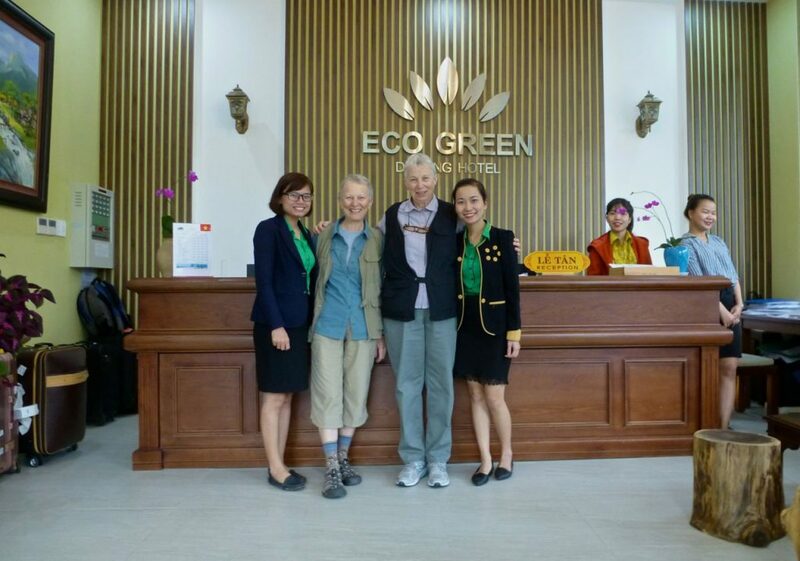 Our Eco Green travel team goes on small trips in and out of Da Nang to discover the nicest destinations and experience for our guests! 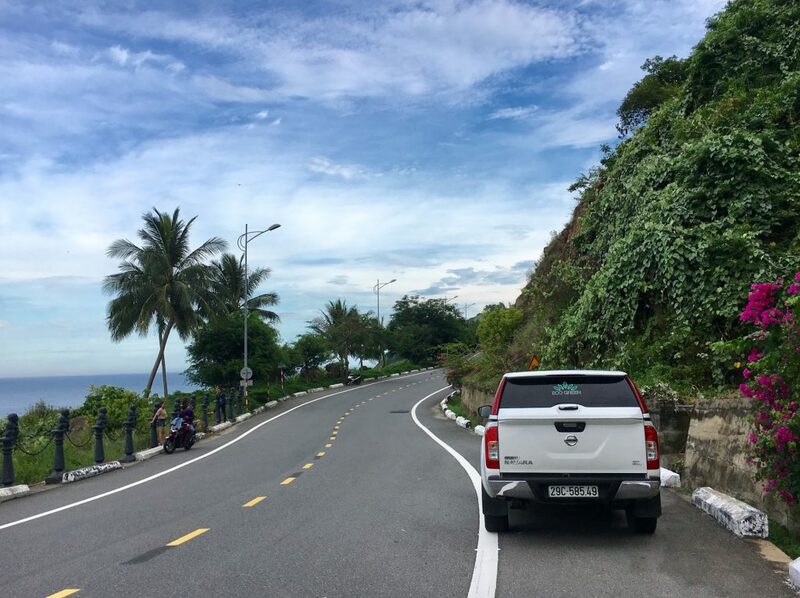 If you’re wondering about visiting Da Nang or in the stages of planning your trip we hope the blog will provide you with helpful information as well as a taste of life here in Da Nang. Stay tuned for “5 Best Reasons to Visit Da Nang” coming up next week. ~ Tạm biệt (Goodbye in Vietnamese) and hope to see you soon in Da Nang!